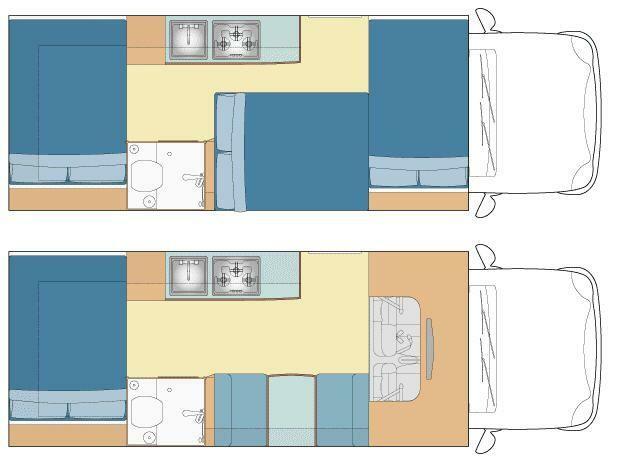 Based on a Ford Transit, the 4B Budget features a double bed at the rear of the motorhome with practically uninterrupted views. 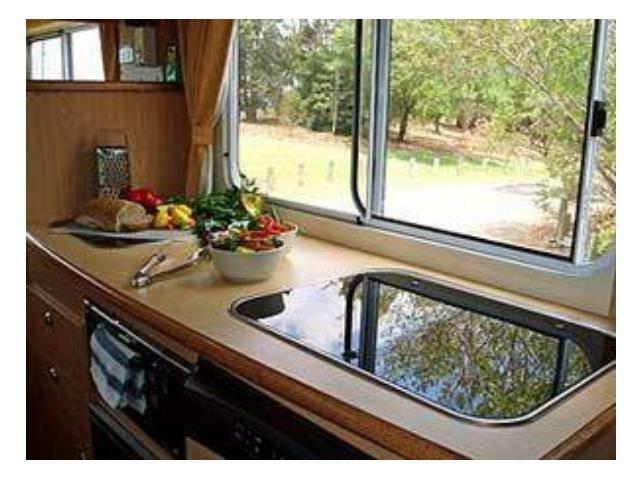 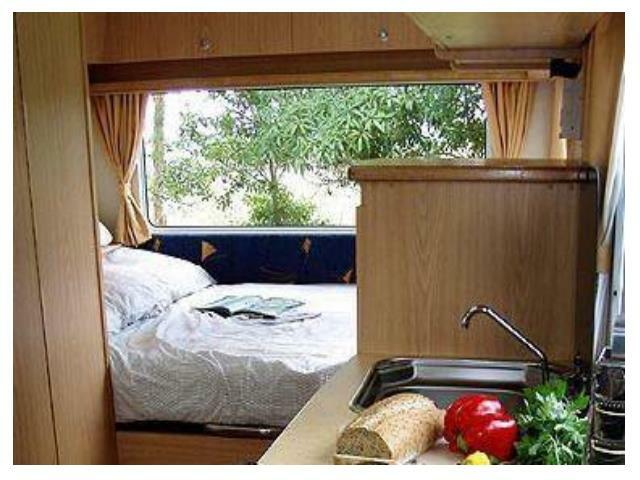 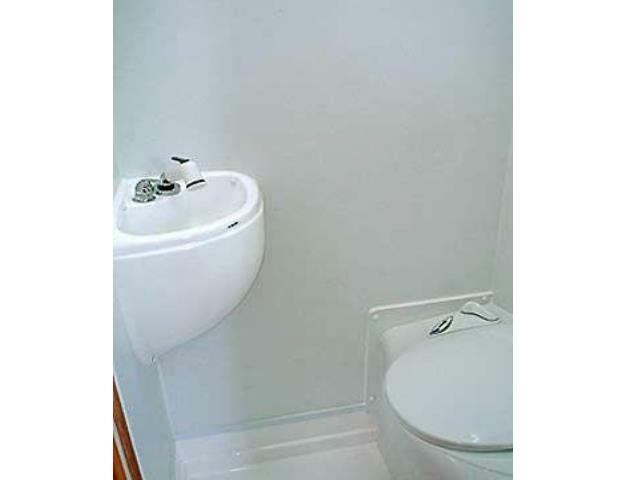 The area above the cab can be used as an entertainment area, storage or even another double bed! 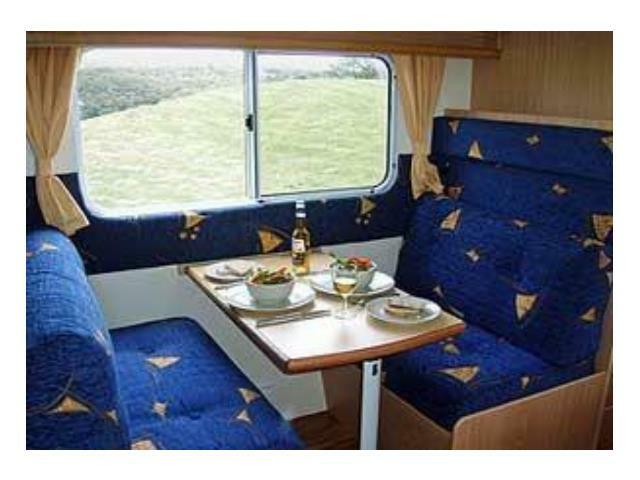 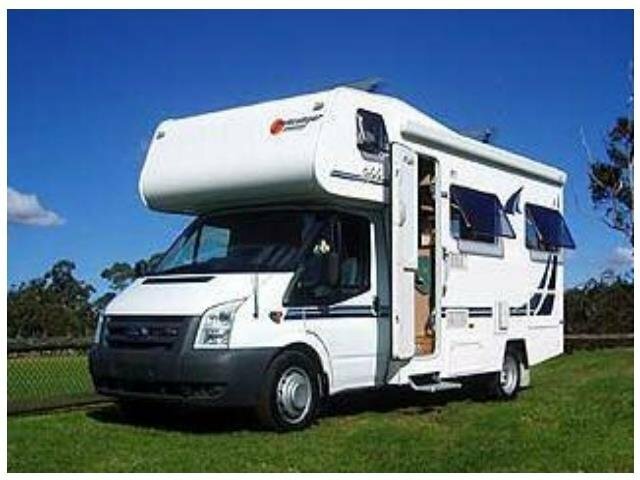 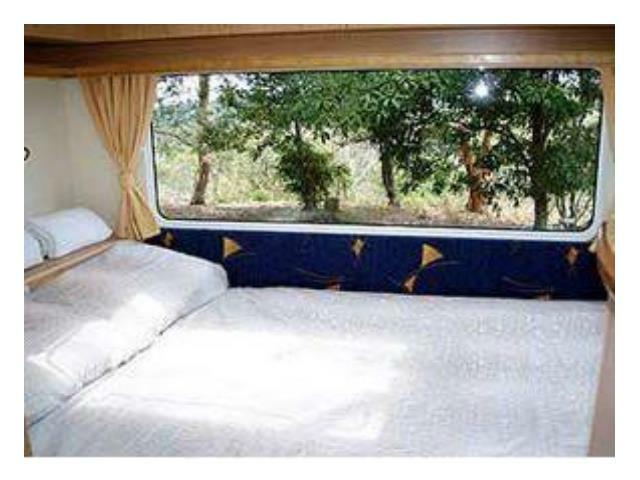 This motorhome is comfortable for two or three but can sleep up to 4 people.